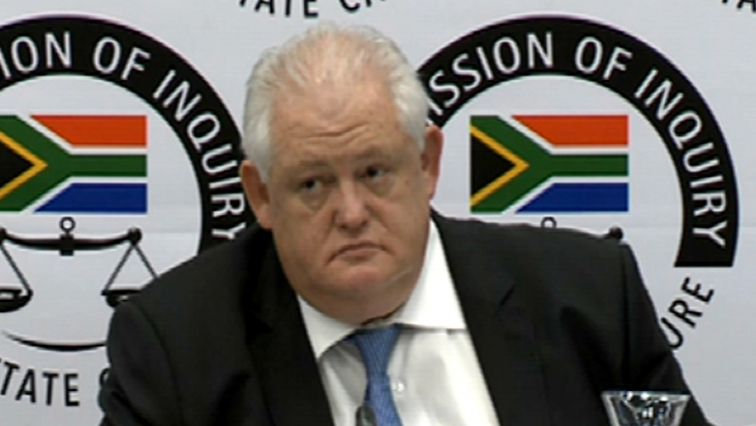 COPE has lauded former Bosasa COO, Angelo Agrizzi as a “brave patriot”, following his testimony at the State Capture Commission. Agrizzi’s evidence at the commission has implicated current and former government officials, Members of Parliament and ANC NEC members. He also conceded that all contracts between government and Bosasa had an element of corruption in them. At the conclusion of his testimony on Friday, Agrizzi also admitted to knowingly participating in corrupt activities at the company in a period lasting over 13 years. COPE spokesperson, Dennies Bloem says more South Africans should take a stand against corruption. The post Agrizzi a “brave patriot”- COPE appeared first on SABC News – Breaking news, special reports, world, business, sport coverage of all South African current events. Africa's news leader.. PREVIOUS POST Previous post: Is this Cape Town surfer Jason Momoa’s doppelganger?